According to the Japanese carmaker, the new Nissan Pulsar will be the most spacious, economical and high-tech model in the segment of compact cars. We would like to remind you that currently the Volkswagen Golf dominates there. The new technical features include variety versions of the blind-spot warning system, lane departure and moving objects detected by a camera. All these three features will be available for the new Pulsar as standard equipment. While the automatic emergency braking system will probably be offered as the optional feature. The length of the new Pulsar is 4385 mm as long as the Ford Focus. However, Nissan promises that the Pulsar will be more spacious than any models in this mid-size cars’ segment. The Nissan carmaker went out of this segment eight years ago because of bad sales of the Almera models. However, the Nissan Qashqai has been on the top since launching. This model has been sold in 53,978 vehicles during the first quarter of 2014 on the European market. 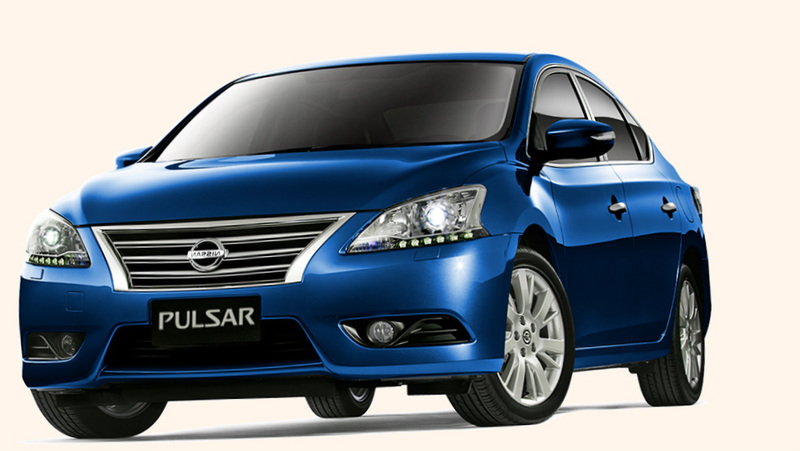 Now, owing to the new Pulsar, Nissan hopes to become the best Asian car brand in Europe in two years. The Pulsar is expected to come on sale this fall and it will be available with two powertrains: the 1.5-liter turbo diesel engine producing the output of 110 horsepower and the 1.2-liter turbocharged gasoline unit that is able to produce the power of 115 horsepower. These both powertrains are borrowed from the Qashqai. Moreover, the carmaker will offer a new 1.6-liter turbo gasoline engine with the output of 190 horsepower the upcoming year. The Pulsar shares its platform with both new X-Trail and Qashqai. This Nissan’s novelty is built at the brand’s plant in Spain, where both NV200, the Navara and the Pathfinder SUV. Currently, the auto manufacturer has invested about 178 million dollars to increase the production capacity to 80,000 cars a year.